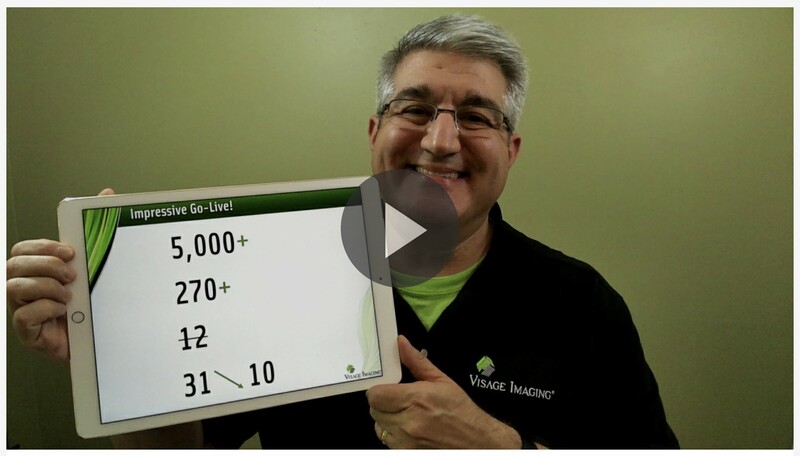 We have used the Visage Blog to share with you firsthand customer stories relayed to Visage during Go-Lives, during follow-up training and routine clinical use of Visage 7. 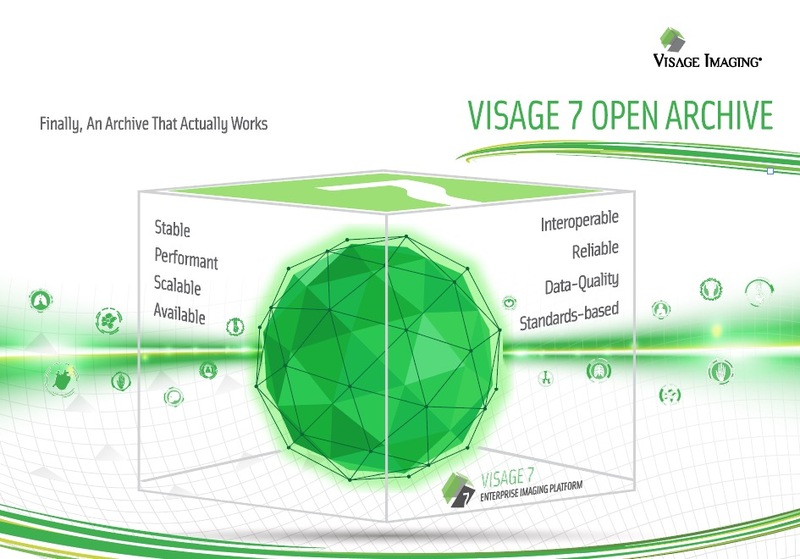 In early January 2019, Visage went live with the Visage 7 Enterprise Imaging Platform at Carle Foundation Hospital ("Carle"), in Urbana, Illinois, replacing their legacy PACS. 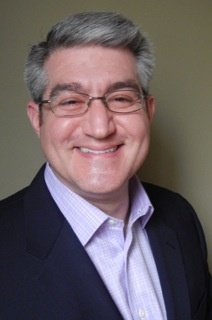 In the latest episode of the Visage Blog, Carle's key radiologist stakeholder, Dr. Juan Jimenez, shares insightful perspective on the use of Visage 7. It’s that time again, as we wrap up another great RSNA! 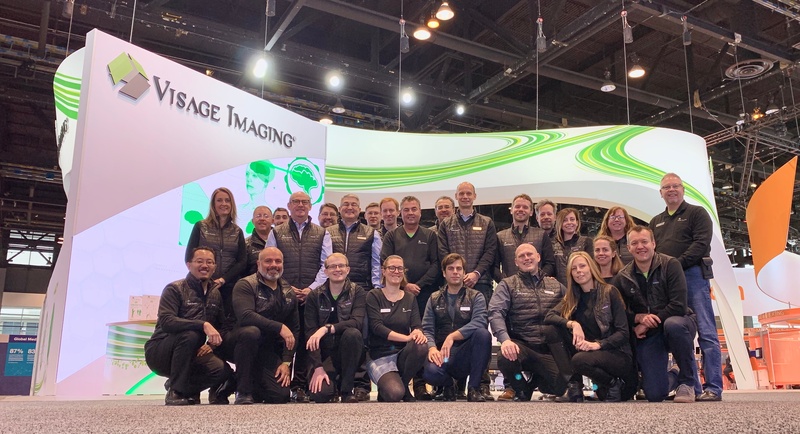 Thank you for making RSNA 2018 another record year for Visage Imaging! We're pleased to share our 8th Annual Visage’s Top Five. 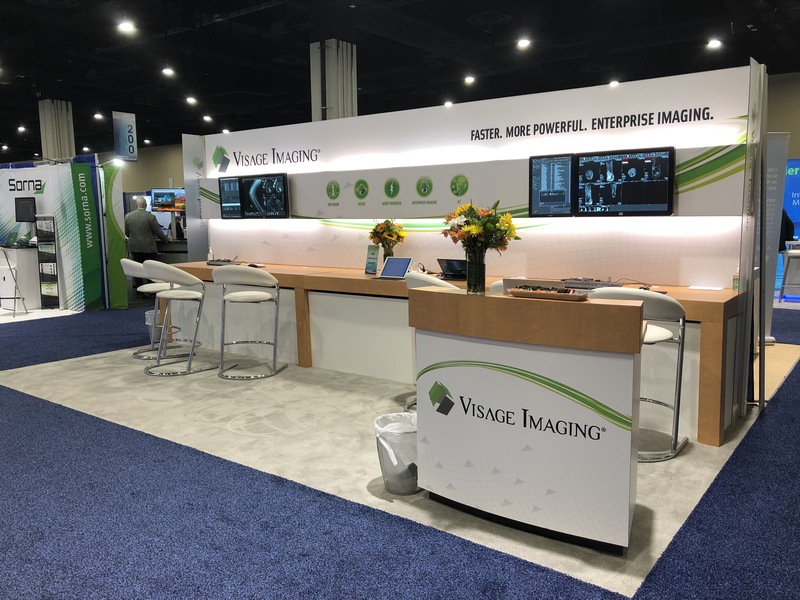 If you haven’t read Visage’s RSNA 2018 announcements, I encourage you to review our pre-show press release “Proven Enterprise Imaging with Visage at RSNA 2018” and blog post, “Sneak Preview | RSNA 2018”. Now, on with Visage’s Top Five! We absolutely love the annual SIIM meeting, and 2018 was no different. It’s absolutely special when imaging professionals from around the world come together for the year’s premier imaging informatics meeting. Professional and vendor attendance at SIIM continues to climb to new heights, and so does Visage! 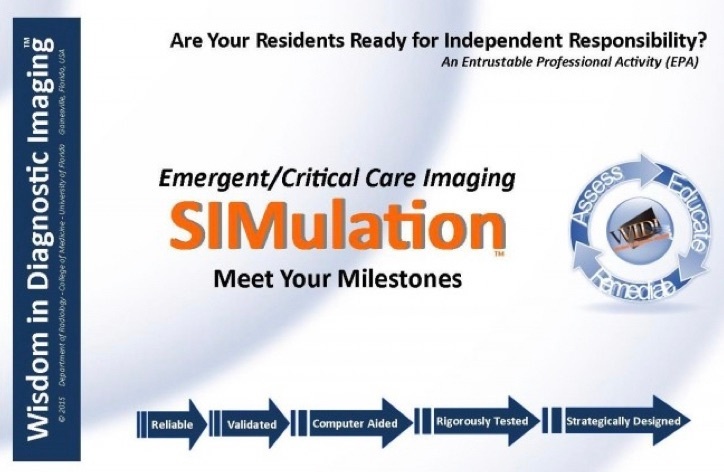 We’ve developed an RSNA “top five” for the last seven years, and decided the time has come to do the same for SIIM. If you were able to make it to SIIM, we hope our insights resonate with your experience, and if you were unable to attend, we hope you find the top five useful. Now, on with Visage’s Top Five! 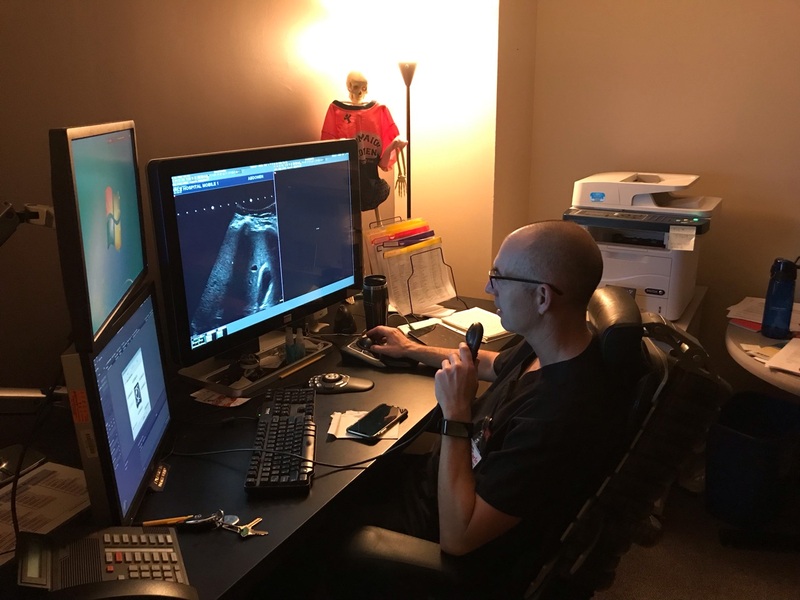 On May 5, 2018, Visage Imaging completed the third phase of Visage 7 implementation for one of the largest, most prestigious healthcare institutions in the world. 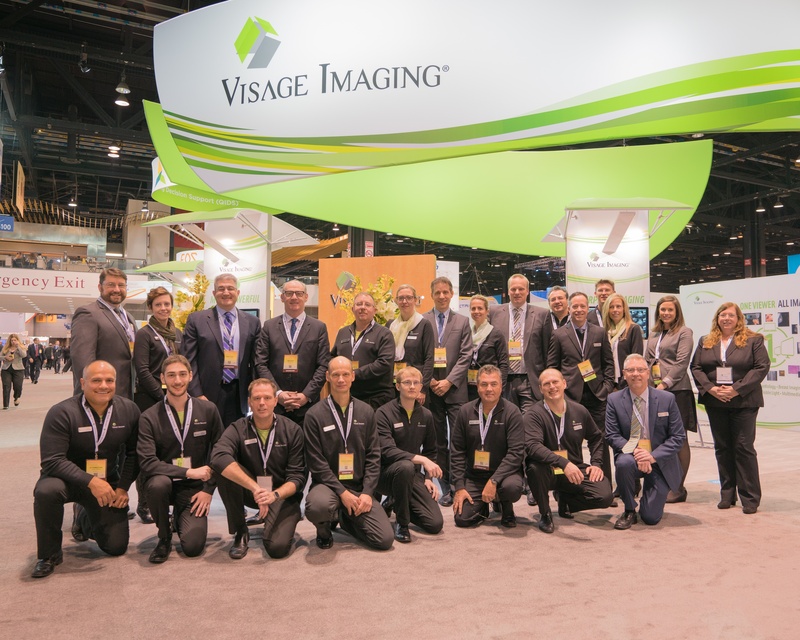 Our latest Visage Blog explores details of their go-live that represents one of the most eagerly anticipated events in the history of medical imaging. 400 million. That's the number of radiology studies (currents and priors) that have been processed and used for primary interpretation by U.S. imaging organizations operating within a Deconstructed PACS strategy over the last four years. Indeed, the modularization of PACS has come a long way, delivering on "best of need" for healthcare organizations from coast to coast. We've analyzed the transformation, highlighting the current state with fresh perspective in two new articles. Thank you to AuntMinnie.com for publishing Revisiting Deconstructed PACS: Part 1 and Revisiting Deconstructed PACS: Part 2 over the last two days. What's your imaging journey? If you are considering or have executed a modular PACS strategy, we'd love to hear from you. Please be sure to post your feedback on the AuntMinnie.com Forums, your favorite social media channel, or drop us a note. It’s time to close the book on another outstanding RSNA! 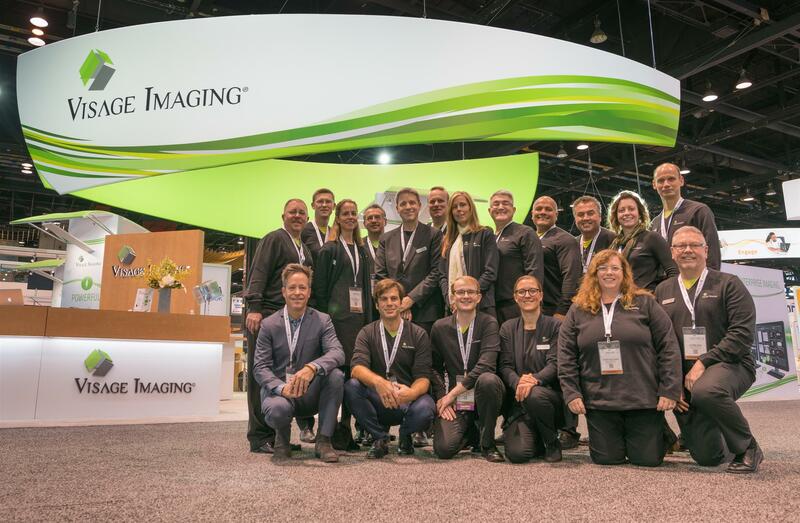 For the 50,000+ of you who attended, thank you for making RSNA 2017 a record year for Visage Imaging! While we need to wait until January 2018 for the RSNA to report the official 2017 attendance figures, we’re not waiting to share our 7th Annual Visage’s Top Five. But first, if you haven’t read Visage’s RSNA 2017 announcements, I encourage you to review our pre-show press releases [“Enterprise Imaging Excellence with Visage at RSNA 2017”, “Visage Signs Yale New Haven Health”, and “Visage Speeds Ahead with AI”] and blog post, “Sneak Preview | RSNA 2017”. Now, on with Visage’s Top Five!